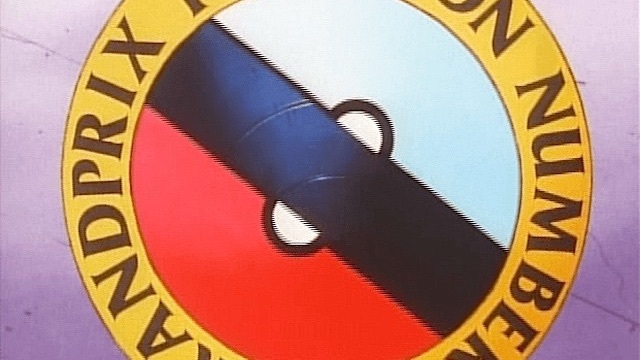 With the most recent Expanded Regionals behind us, and the upcoming Unbroken Bonds expansion (and our brand new old friend Lt. Surge!) still a month or so away from release and legality, those of us looking to gather up some extra points toward their Worlds invites are left playing a Standard format that is looking more and more solved. “Lightning Stuff” is admittedly a pretty wide umbrella. 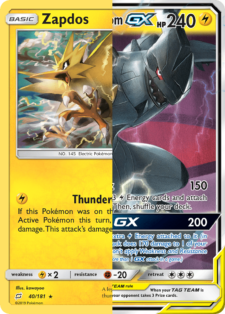 At the start of the format, the Lightning decks were primarily Pikarom and Zapdos builds, both very focused around their particular game plan. Now, these lines are a lot more blurred. You have decks running both a Zapdos presence as well as a Pikachu & Zekrom package that it can transition to. Also, the Zapdos decks shifted away from the straightforward streamlined Zapdos deck that Isaiah Williams won Melbourne with. While builds using the Ultra Beast sub-game plan also showed up at that tournament, it does appear that Zapdos decks showcasing a Plan B are now the norm opposed to the exception. This is in part due to the fact that lists and engines have gotten refined and players are now more aware of how far they can push the deck without clunking it up too much. 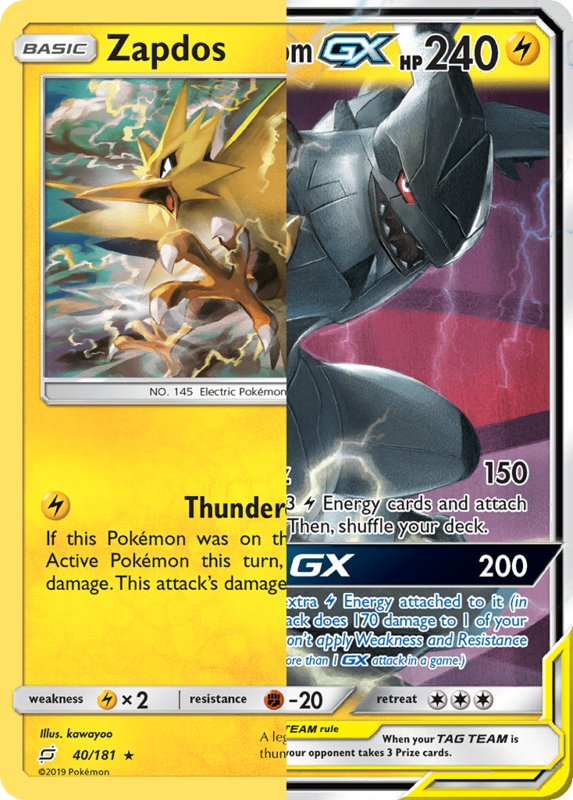 I want to look at my current list for what I would argue is the de facto “best deck” in the format, “Lightning Toolbox.” This is a hybrid of the Zapdos and Pikarom decks, capable of highlighting the strengths of both archetypes within one 60-card shell. I will make a case that the older, traditional Pikarom build is outdated and strictly inferior to this upgrade. On the other hand, the other Zapdos decks have evolved and taken different directions that allow them to offer strengths that this deck lacks.